The collection available in ERIMA's expertly arranged specialist sports shop, like TT-Gymnastics, is permanently in stock. A sophisticated inventory management system ensures that even bulk volumes can be available within only a few days. 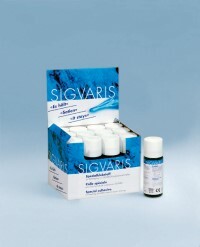 This means that team sports products can be supplied in large quantities at short notice. 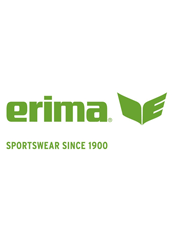 ERIMA team sports collections and products remain available for up to four years.